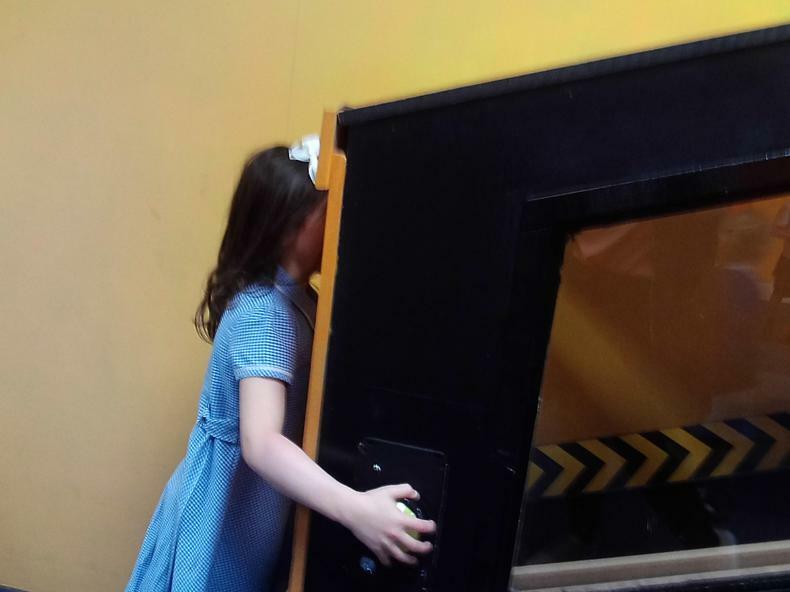 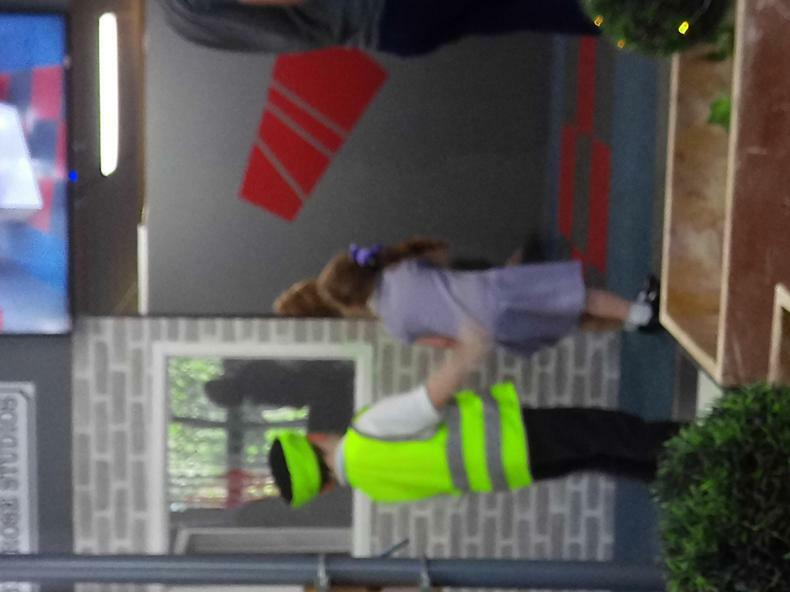 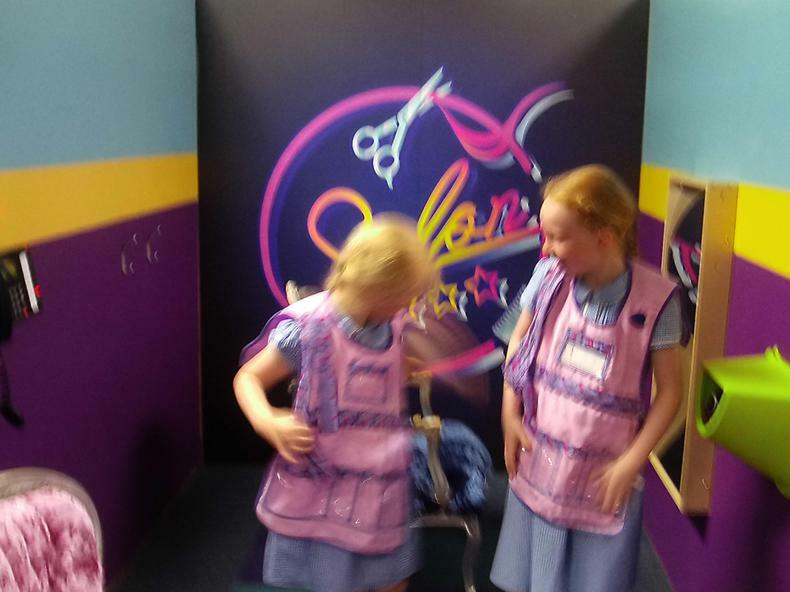 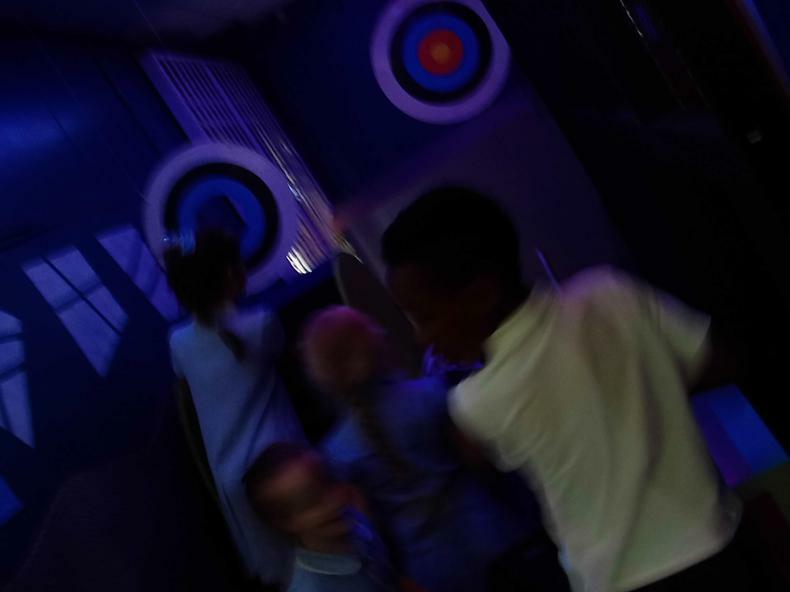 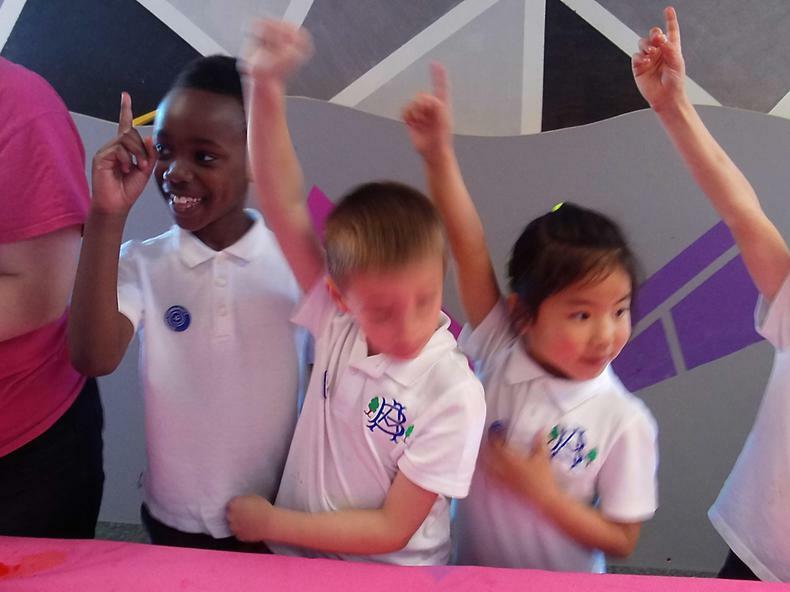 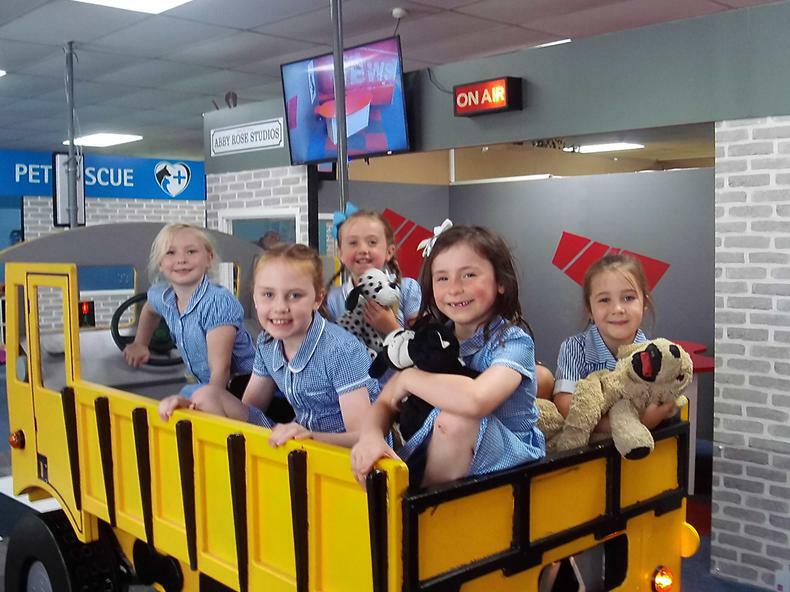 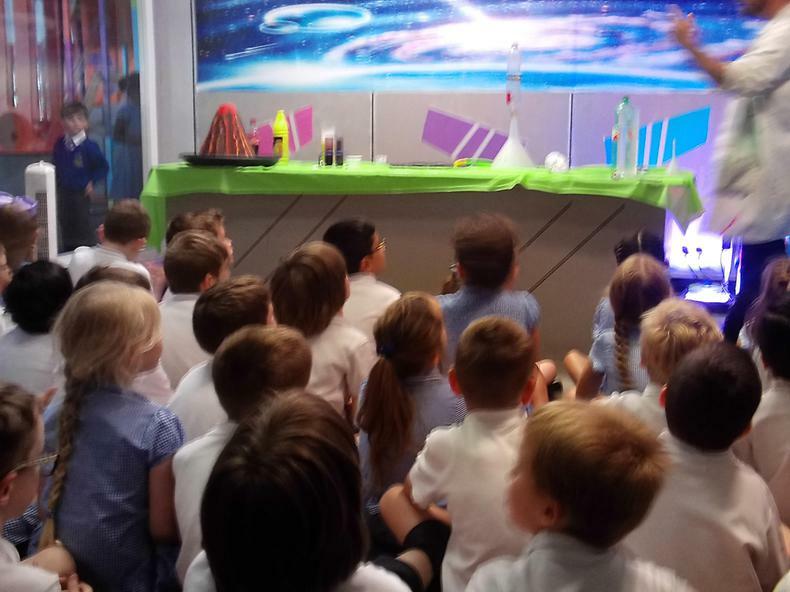 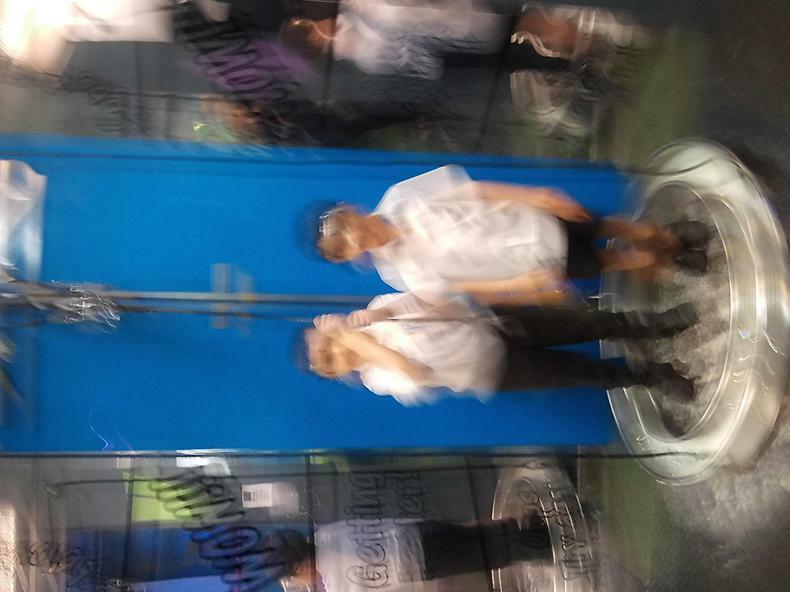 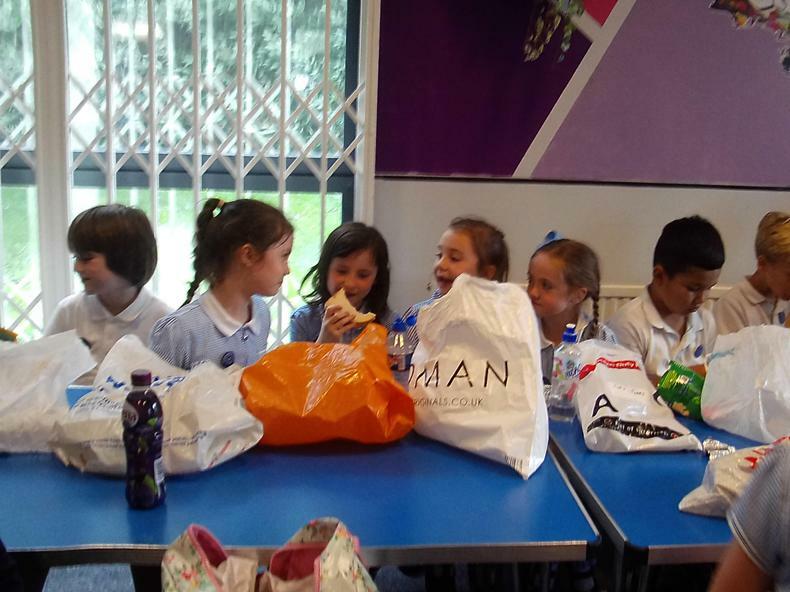 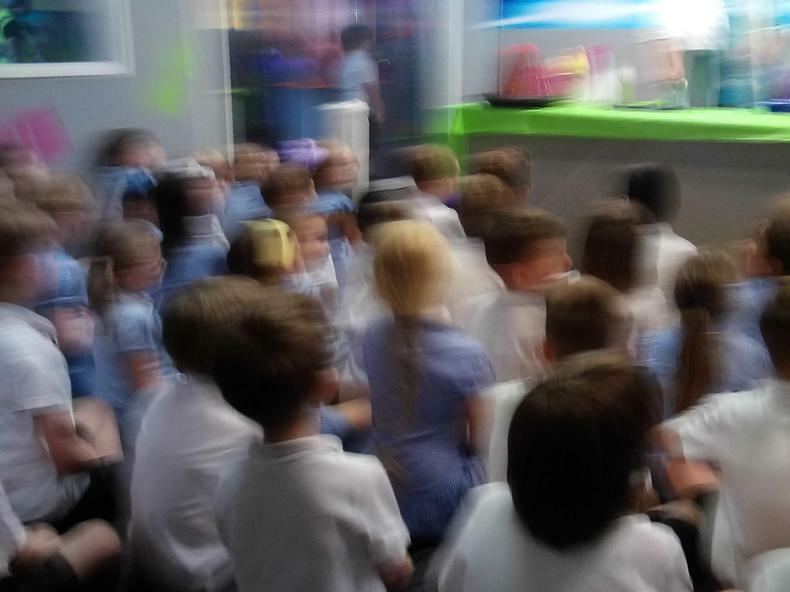 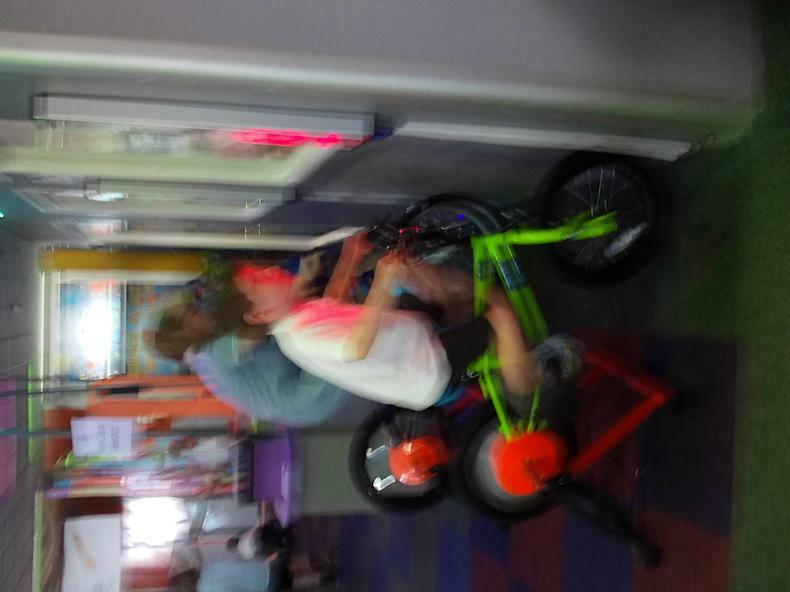 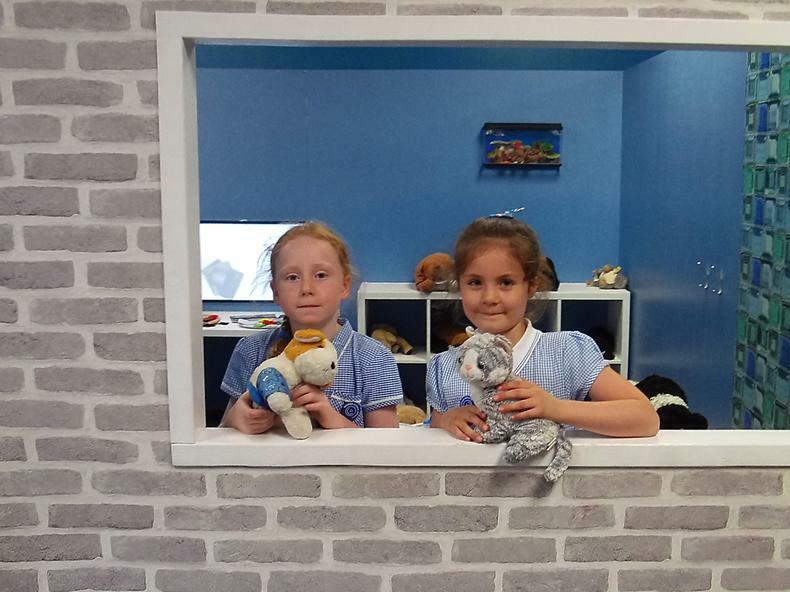 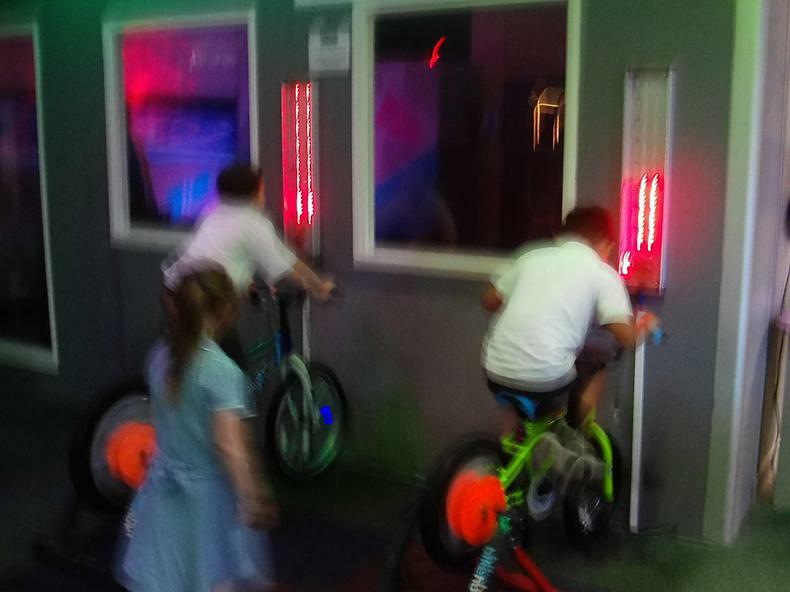 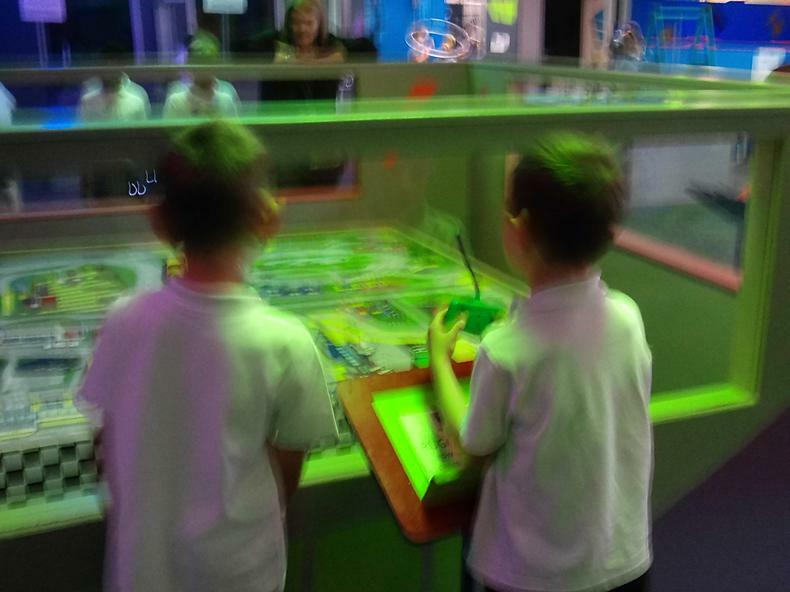 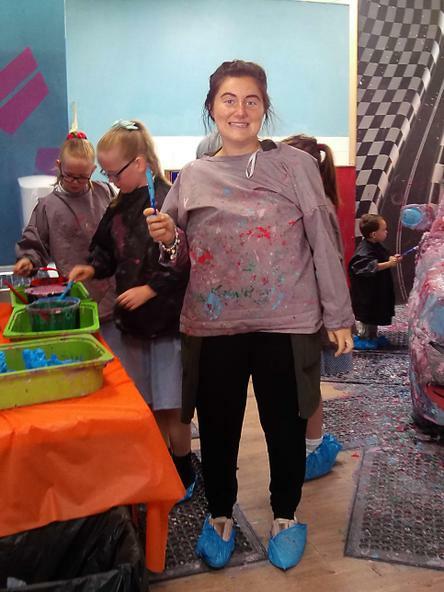 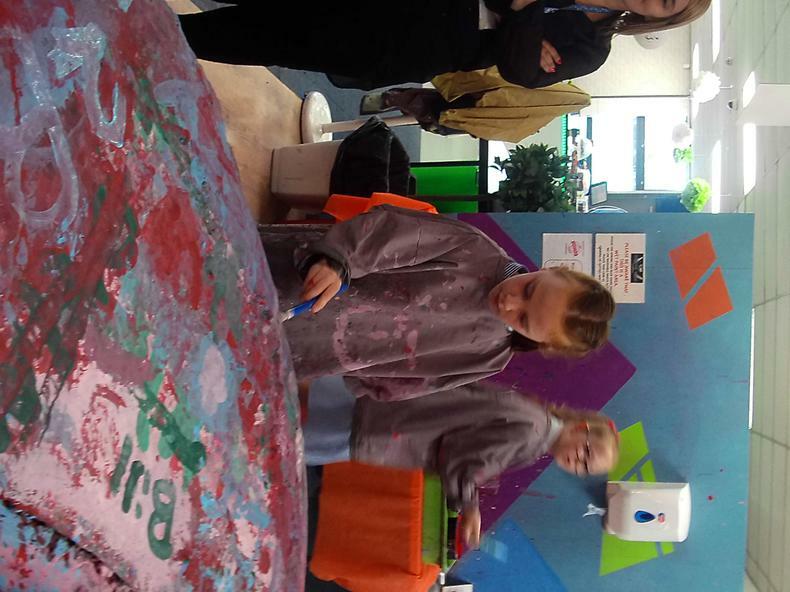 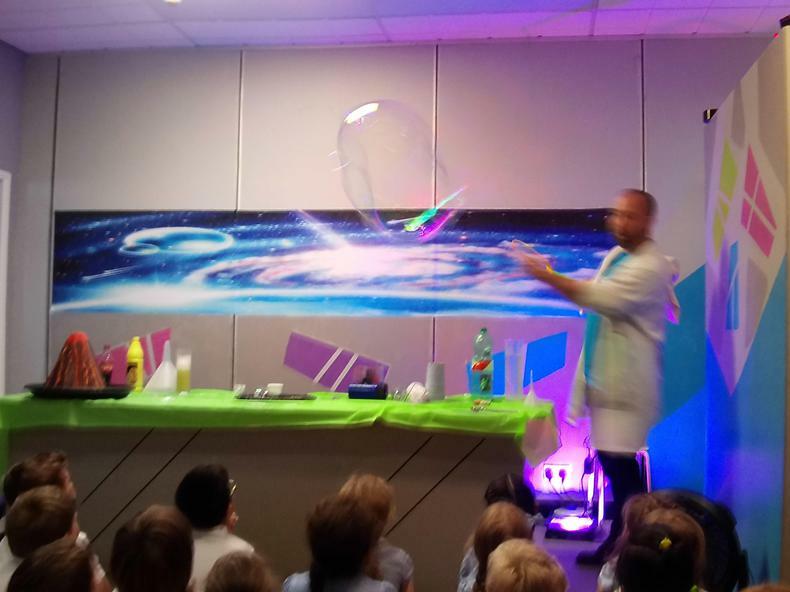 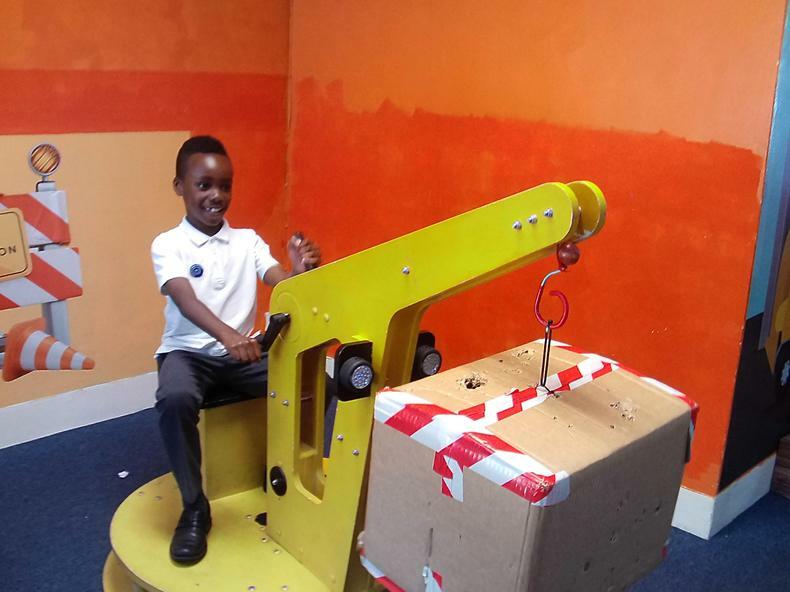 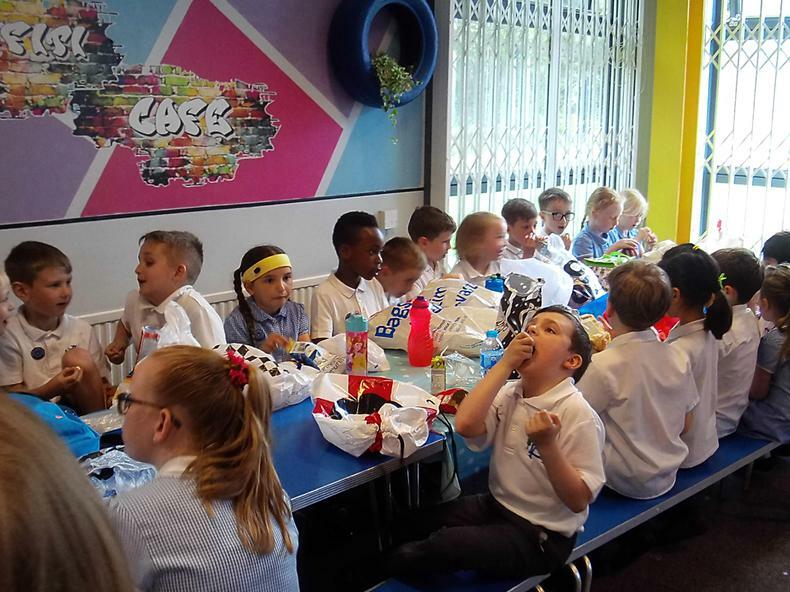 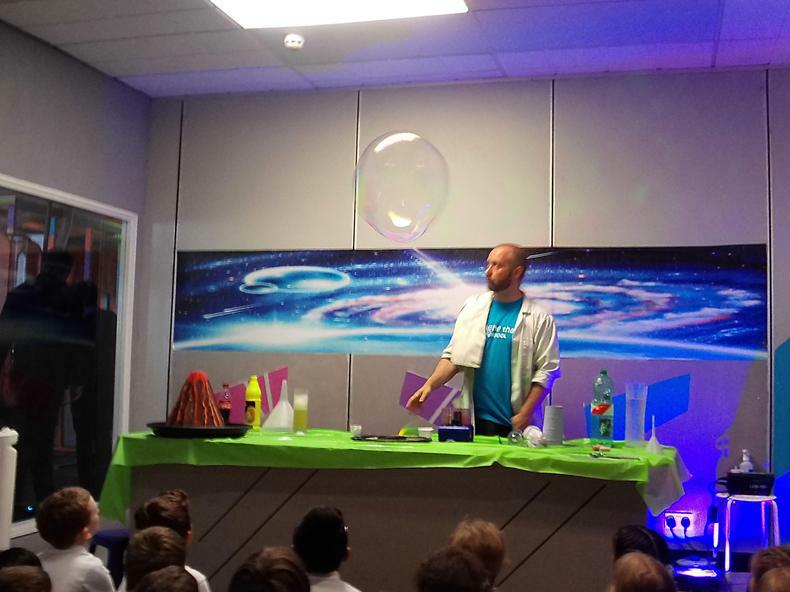 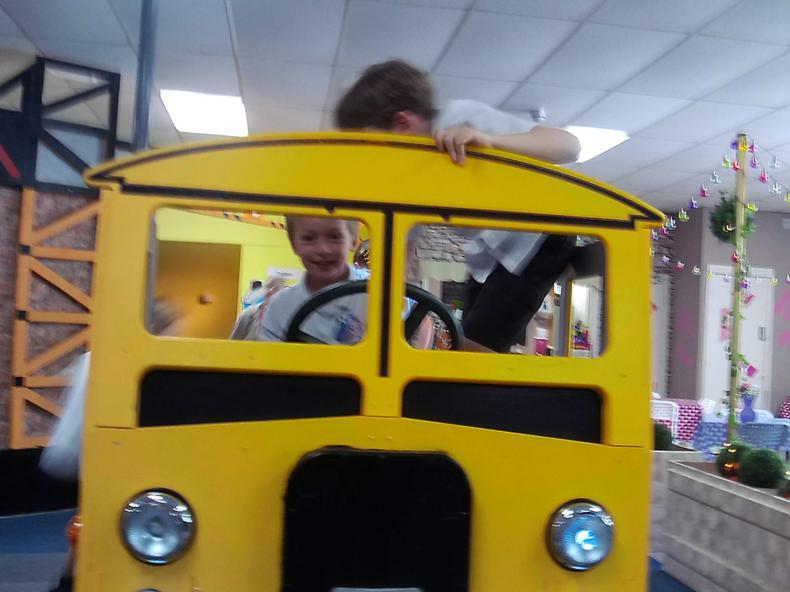 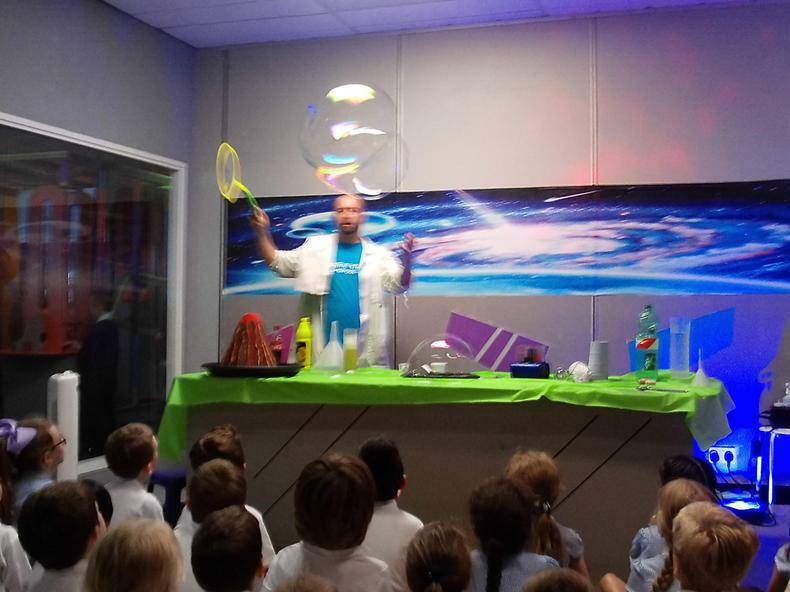 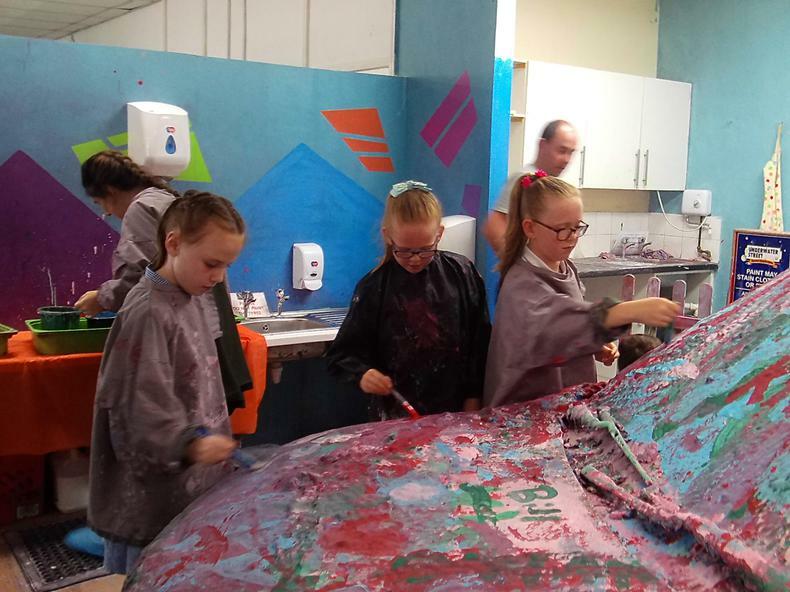 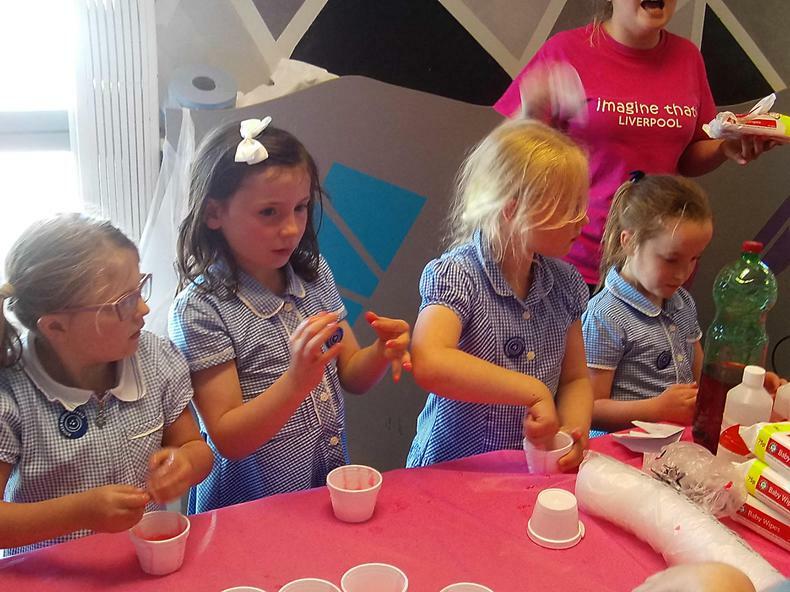 We had a brilliant time on our school trip to 'Imagine That'! 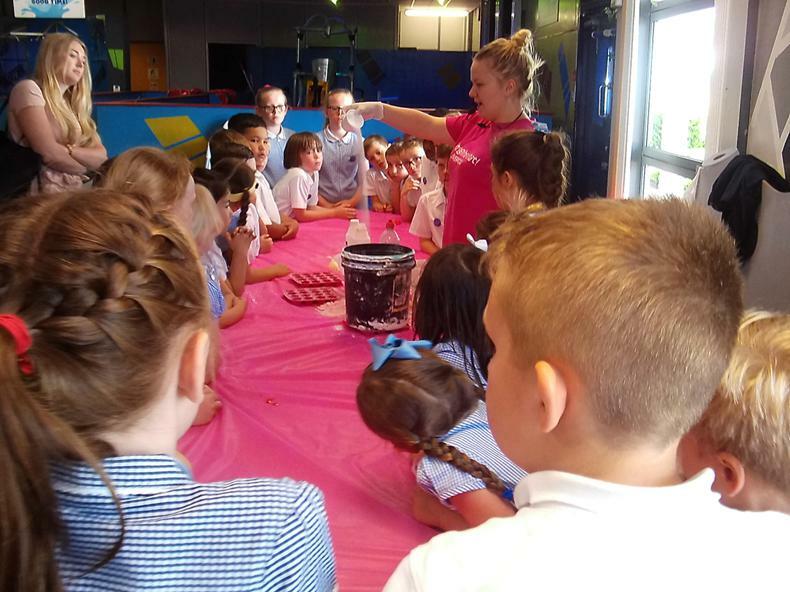 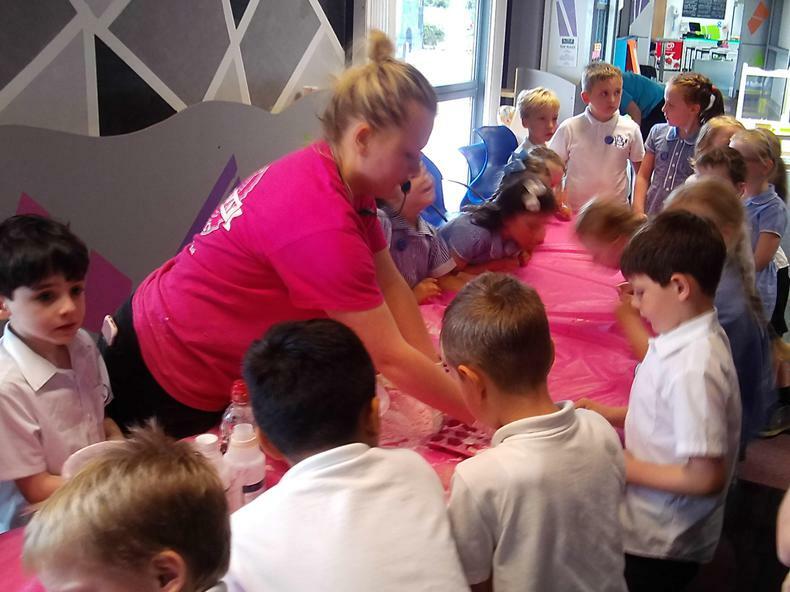 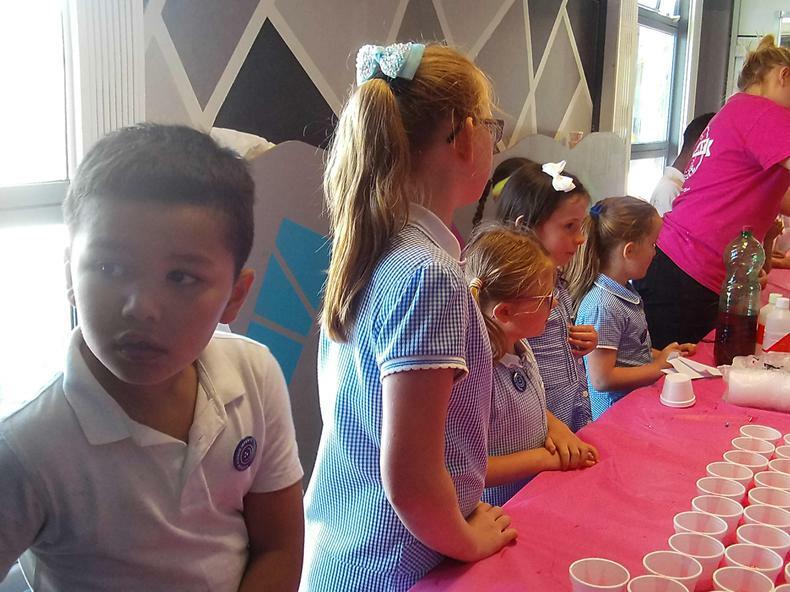 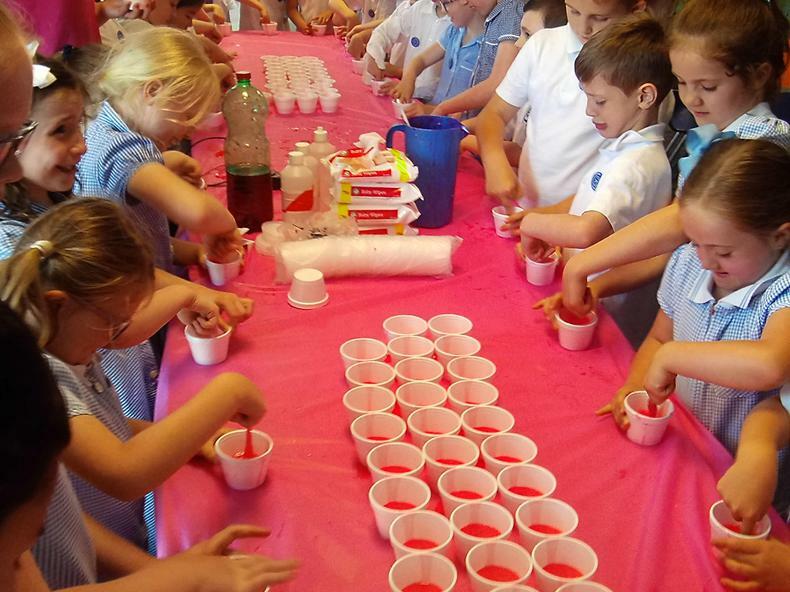 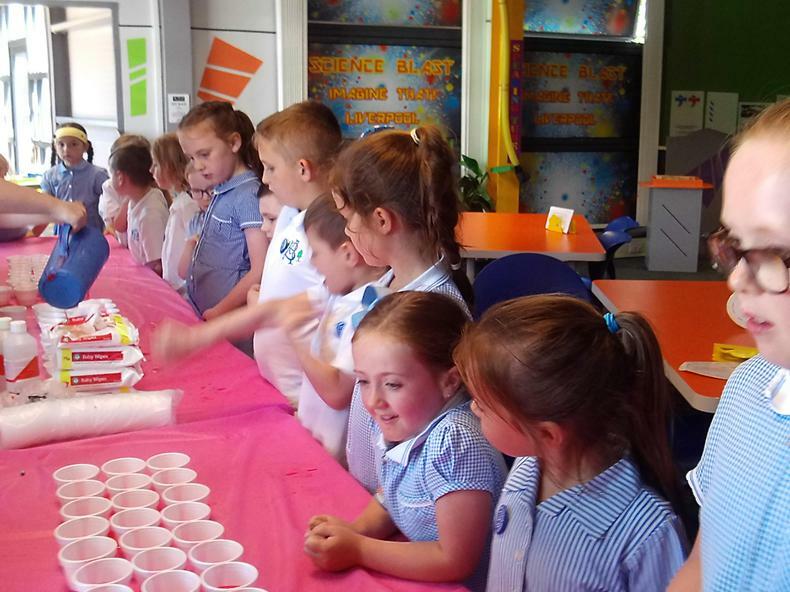 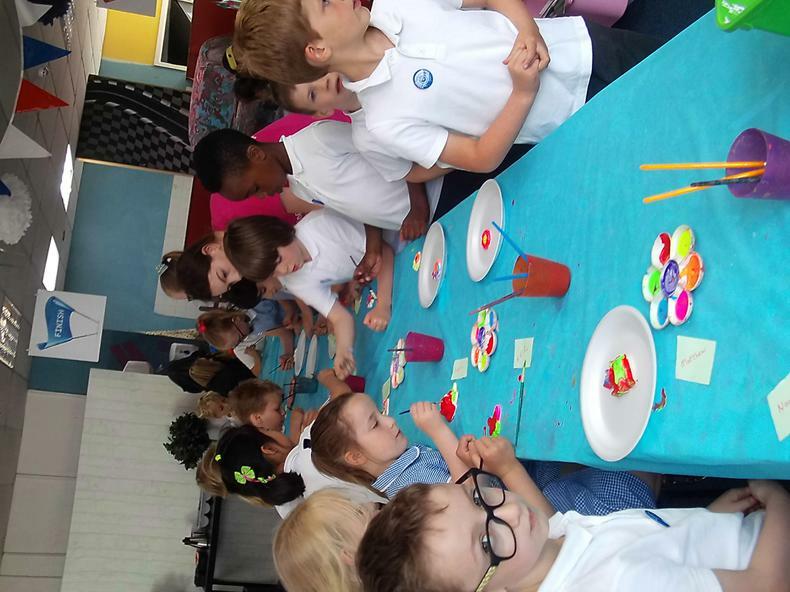 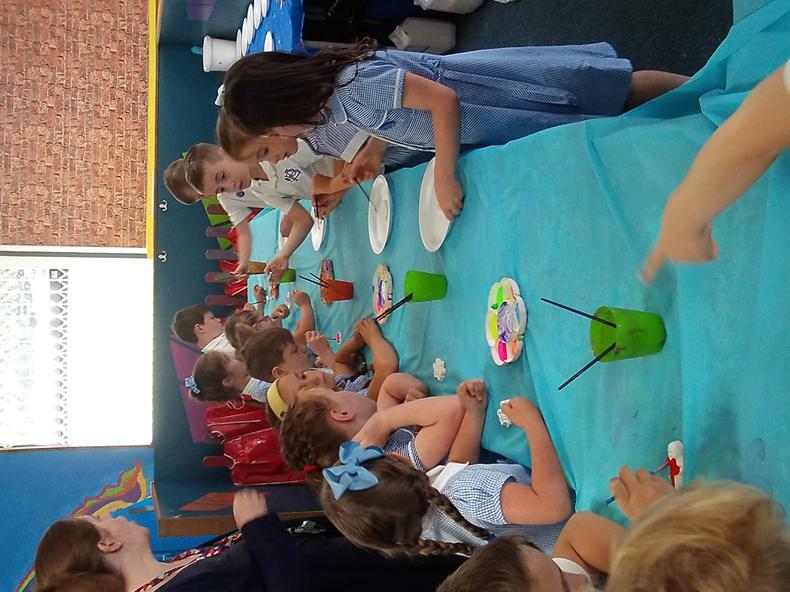 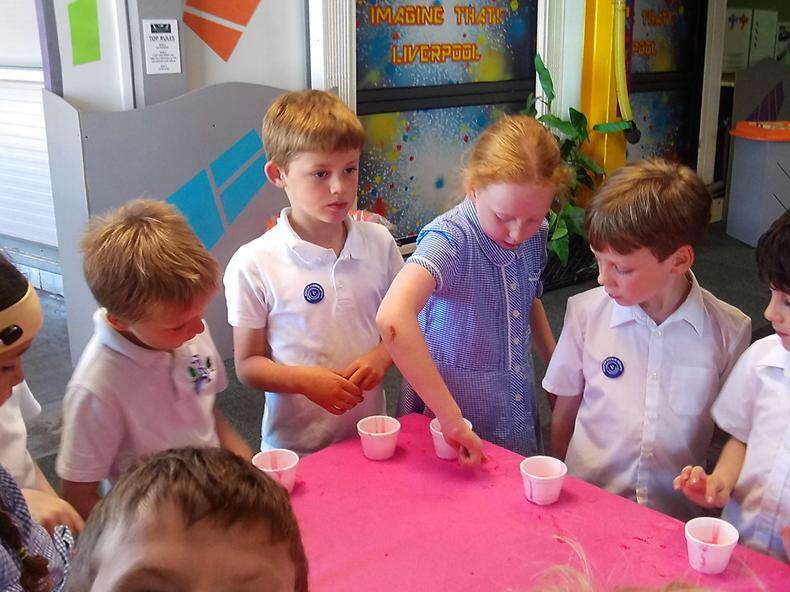 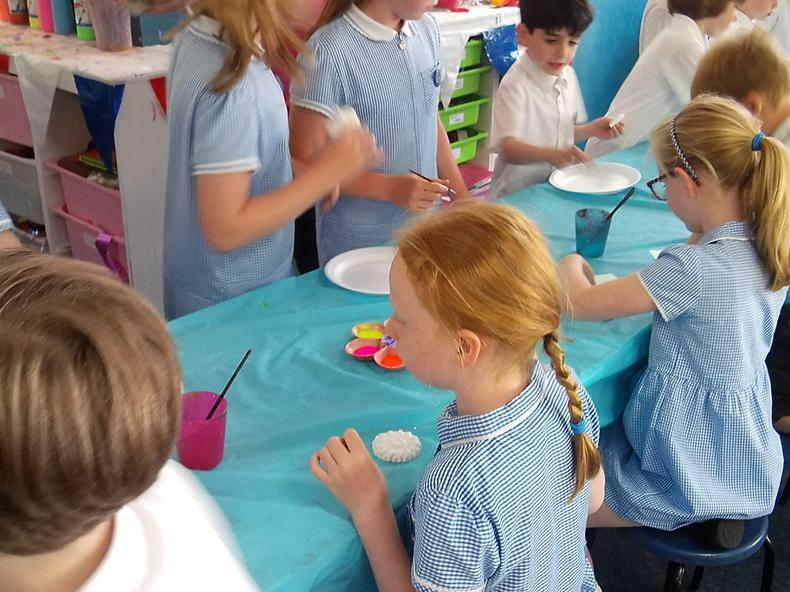 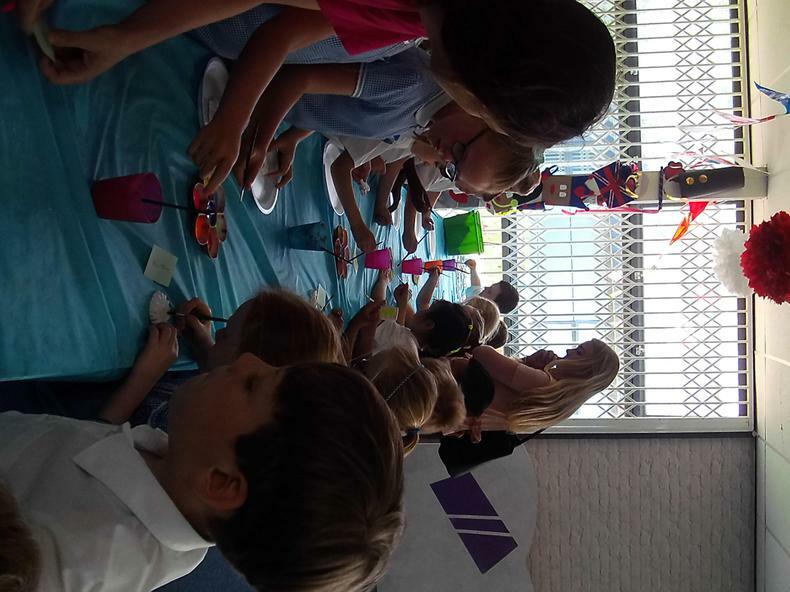 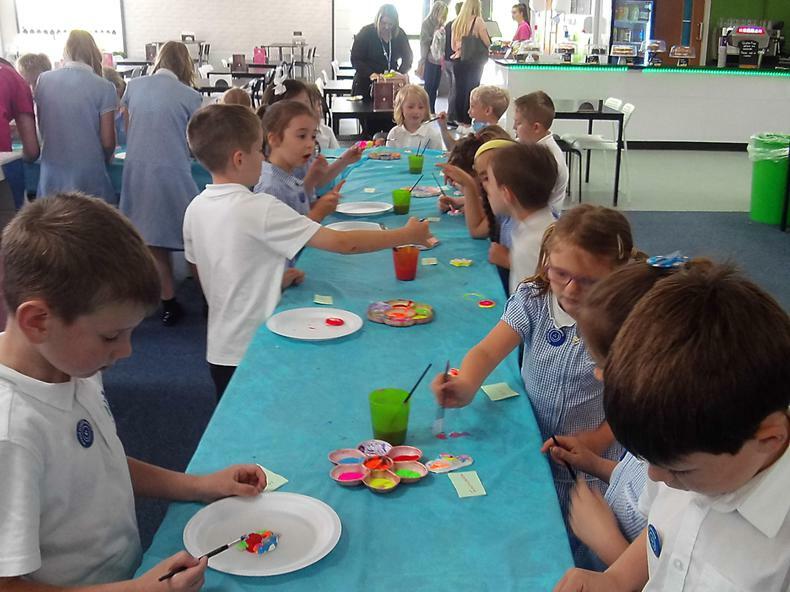 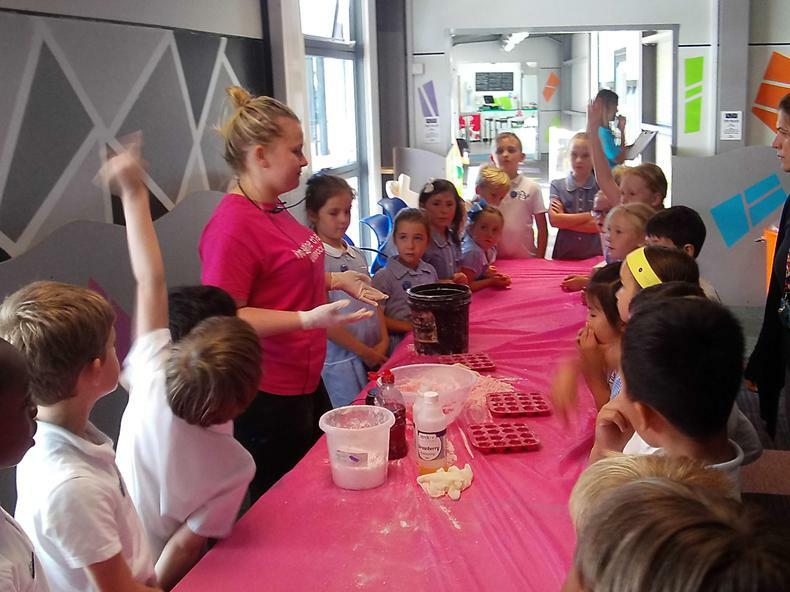 We took part in science experiments, made bath bombs, slime and painted fridge magnets! 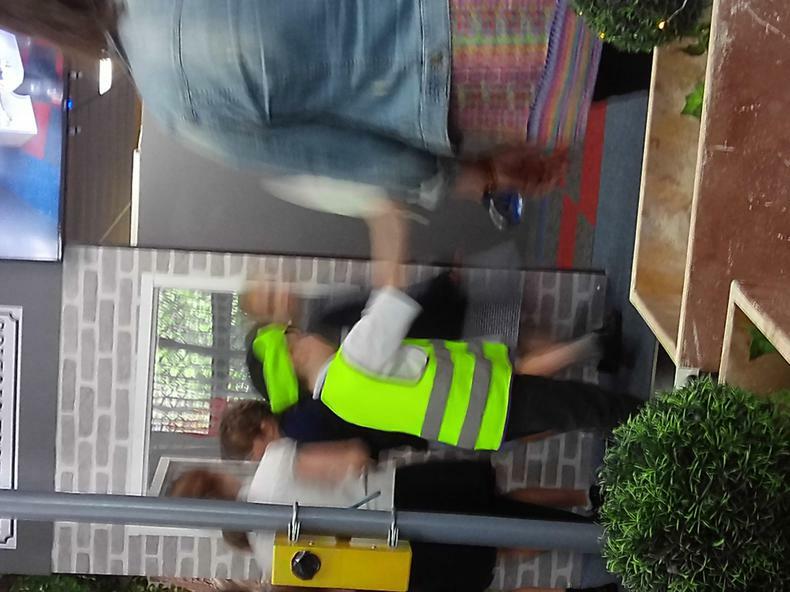 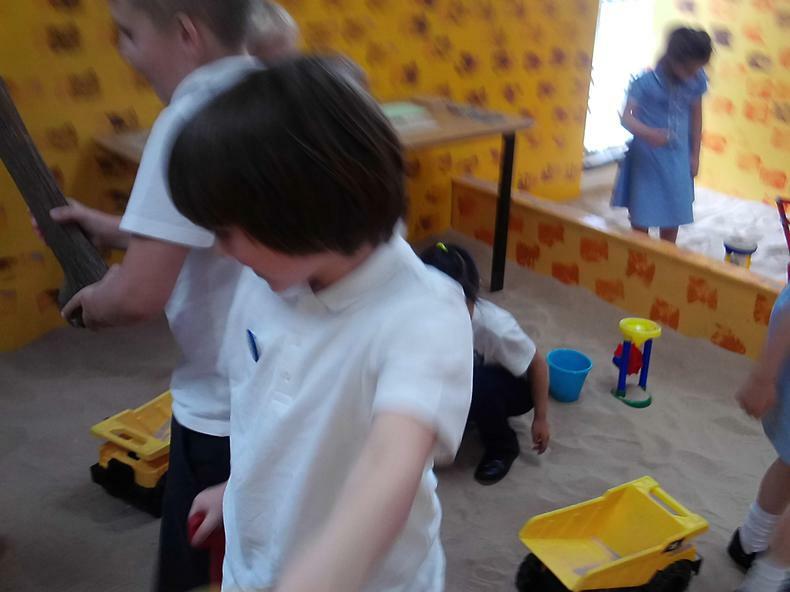 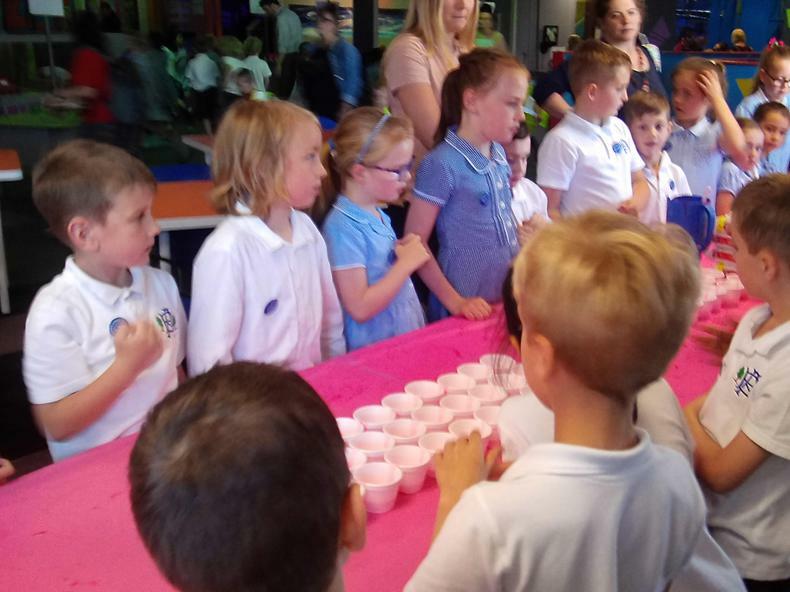 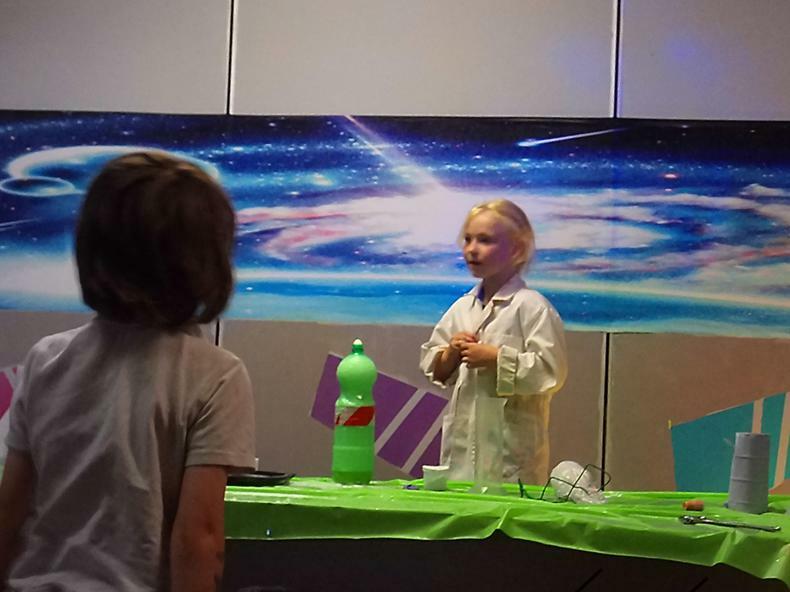 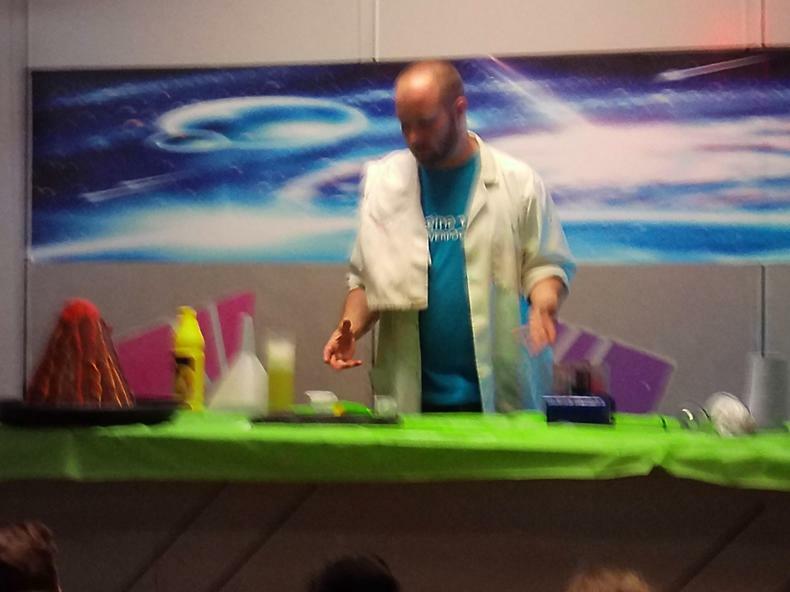 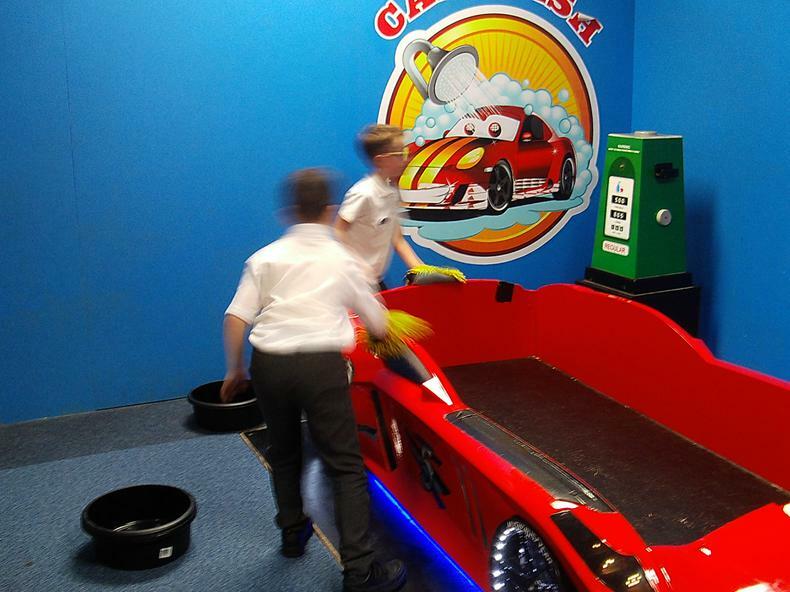 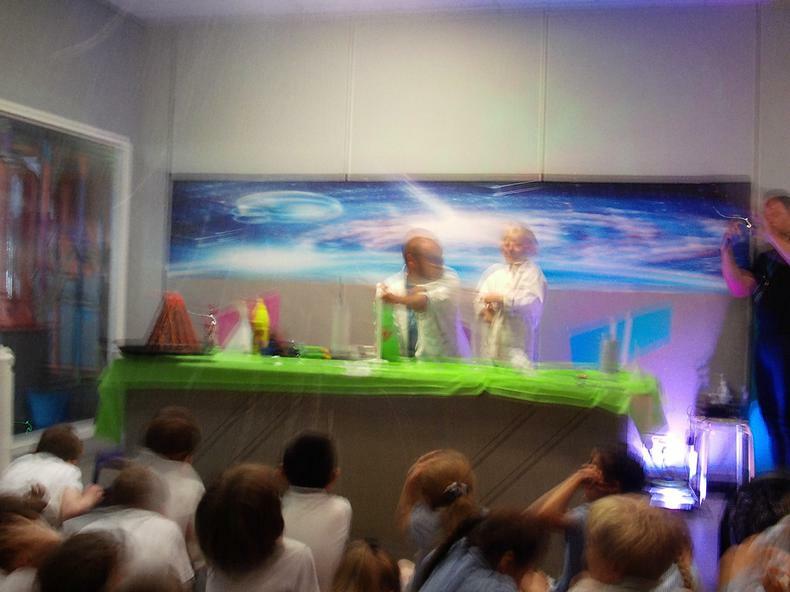 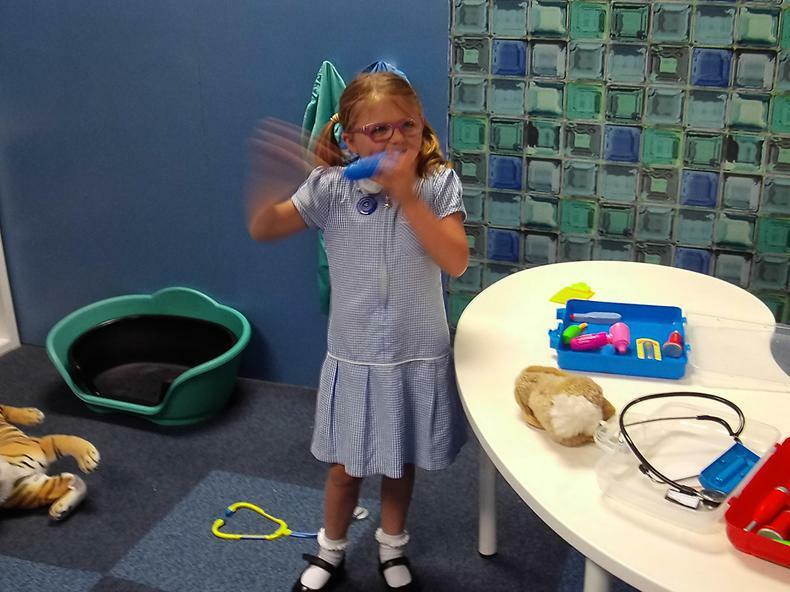 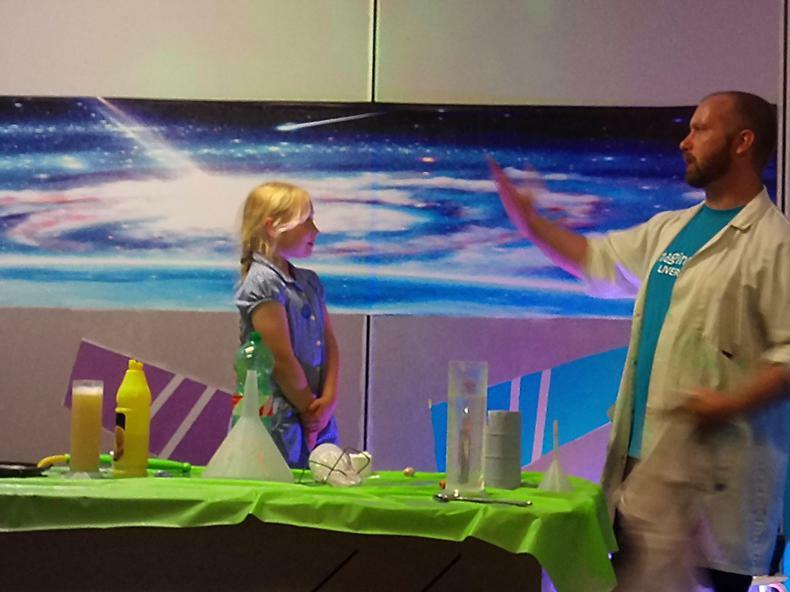 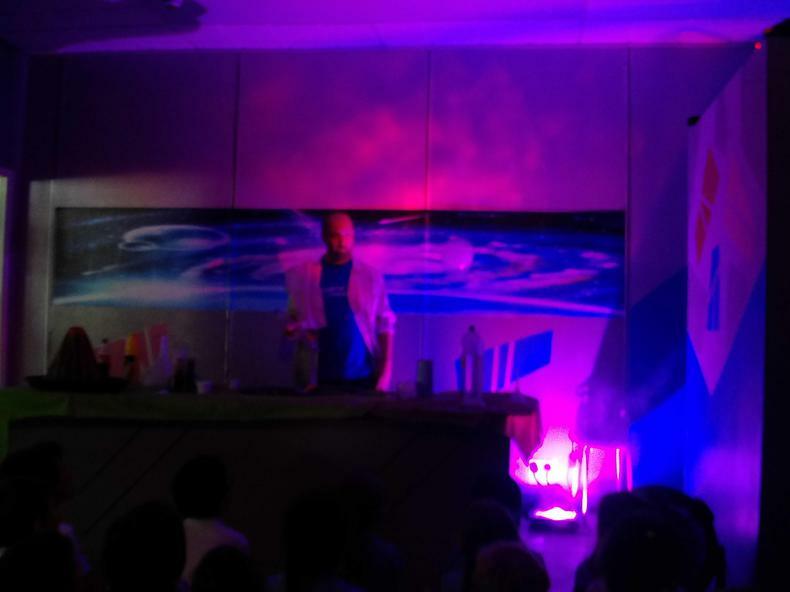 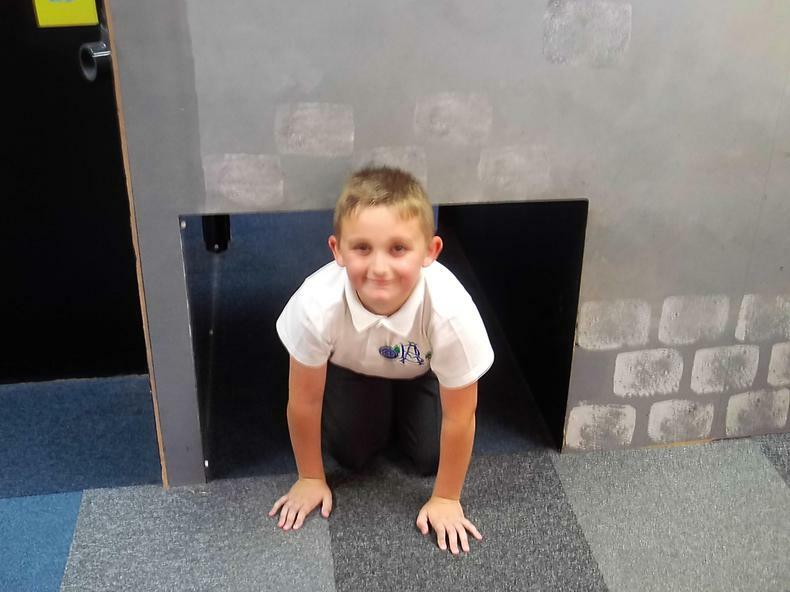 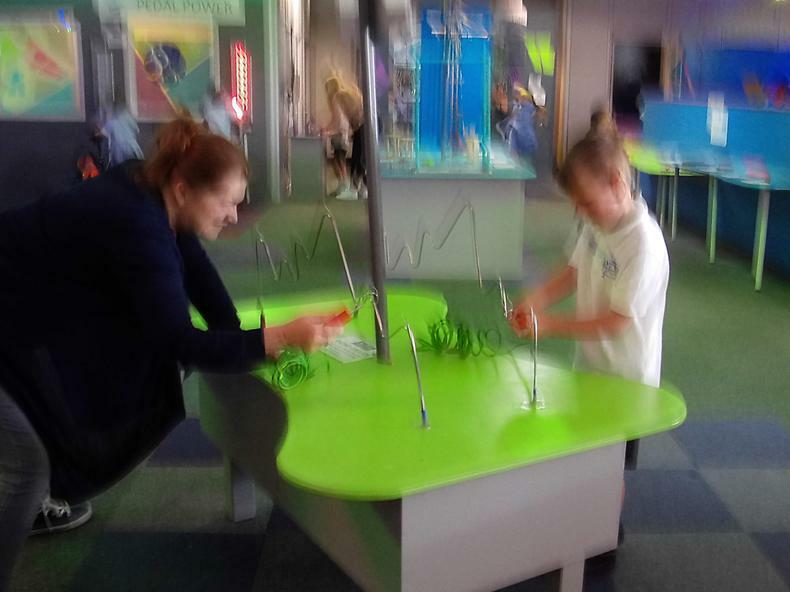 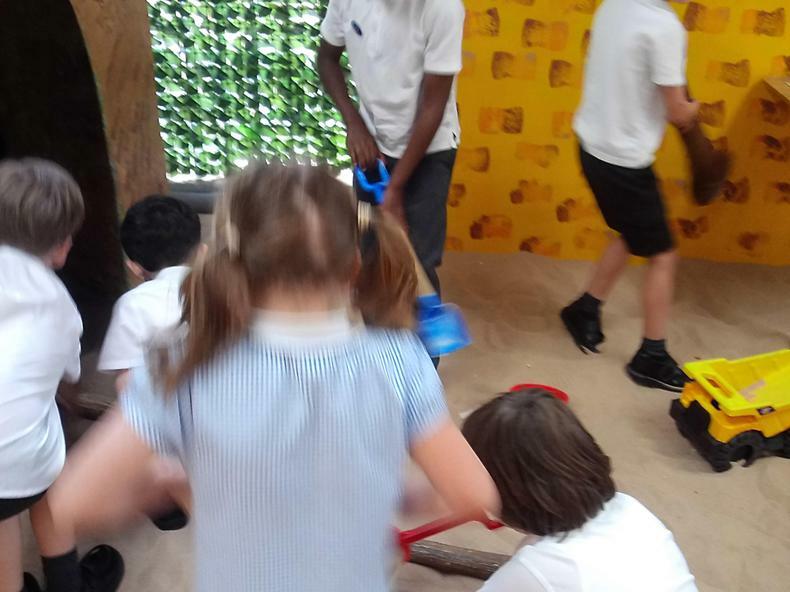 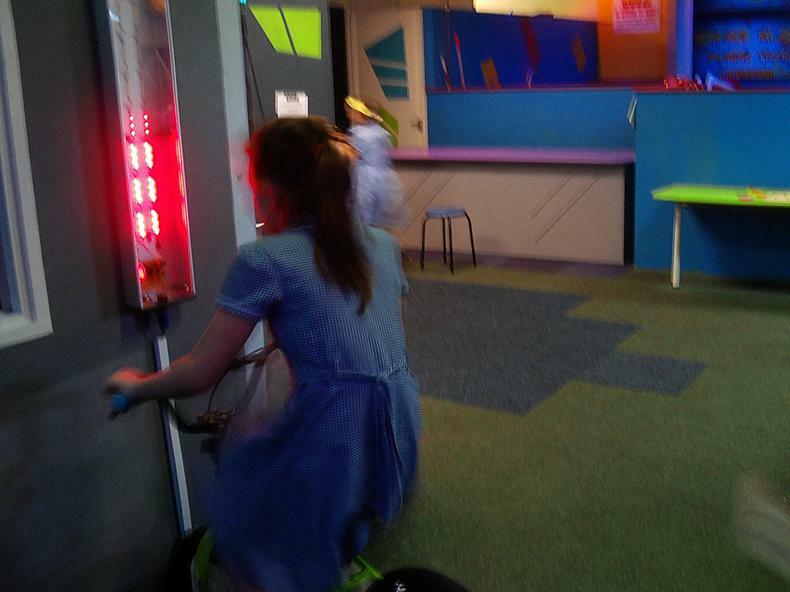 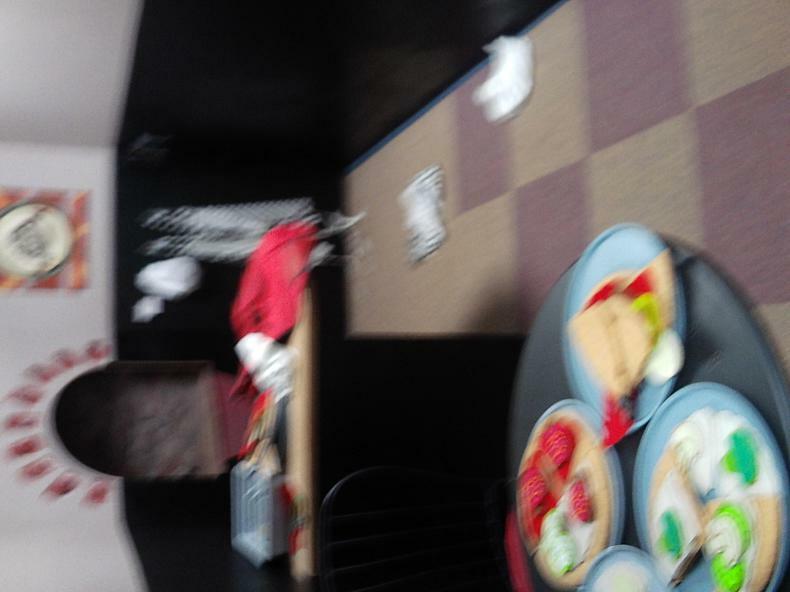 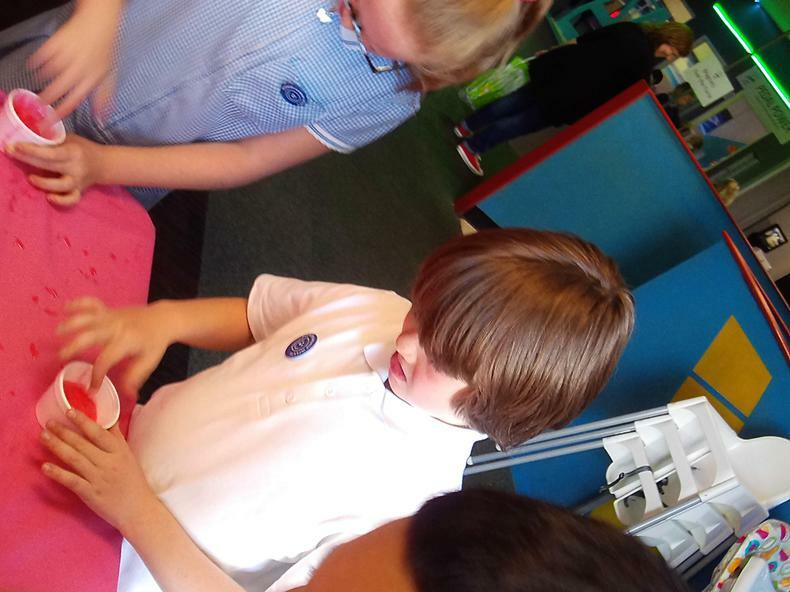 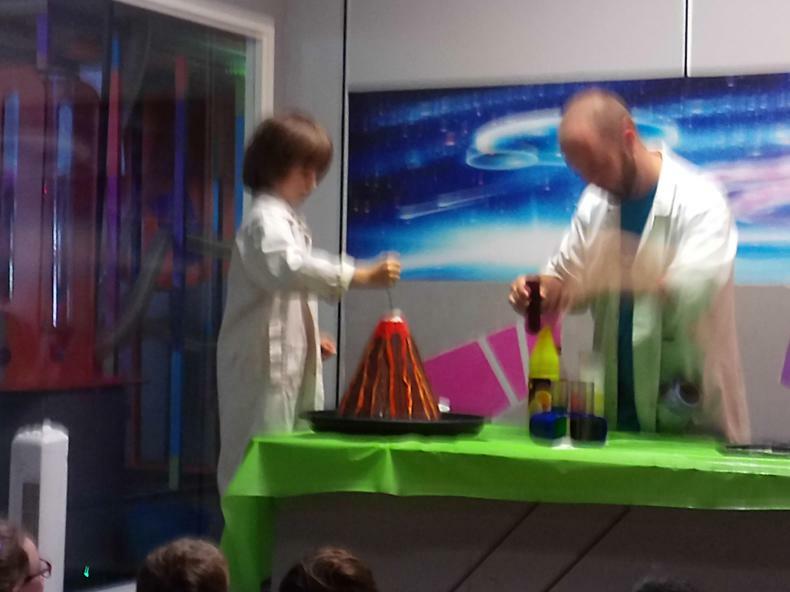 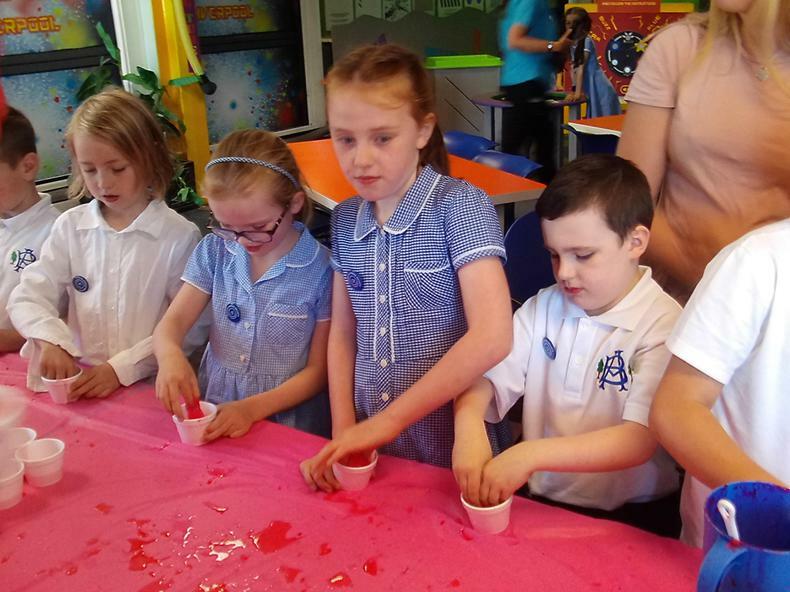 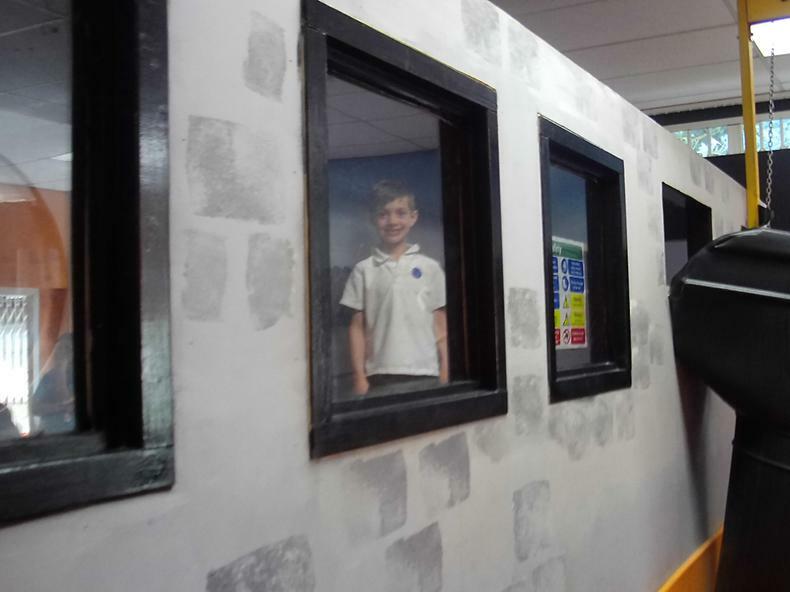 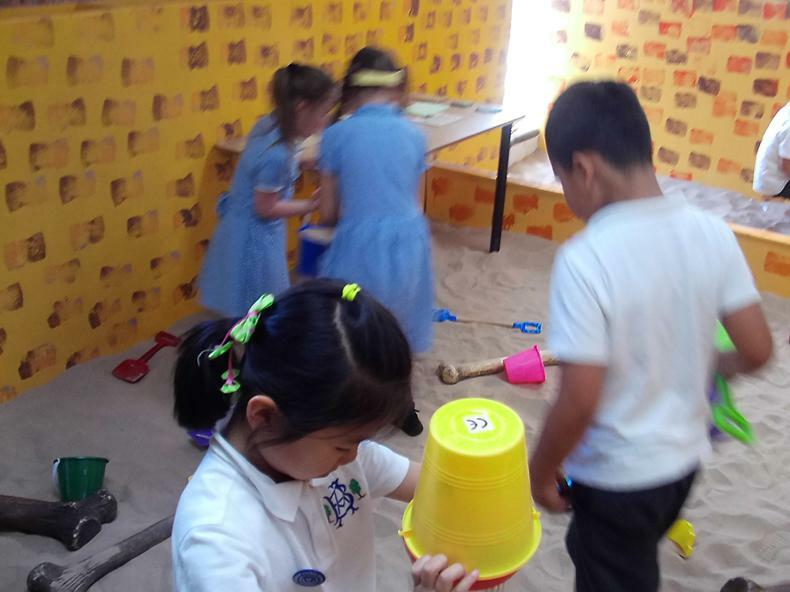 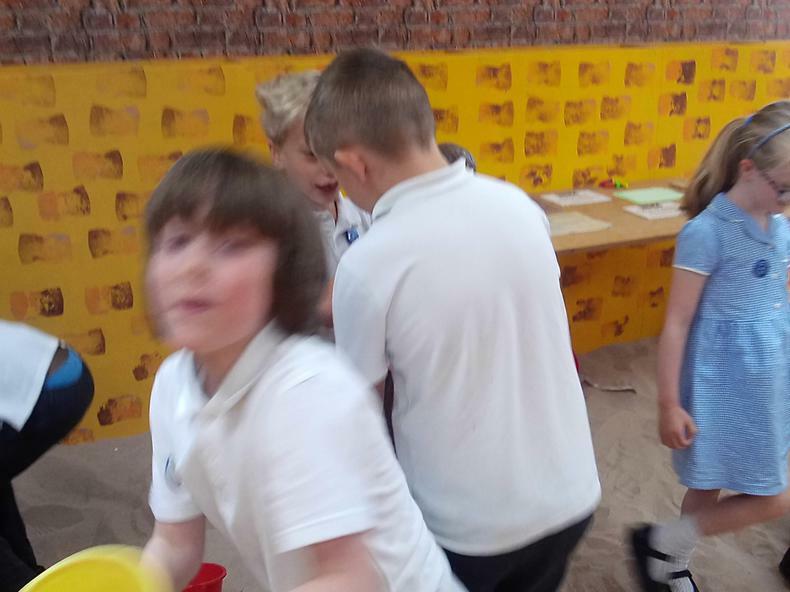 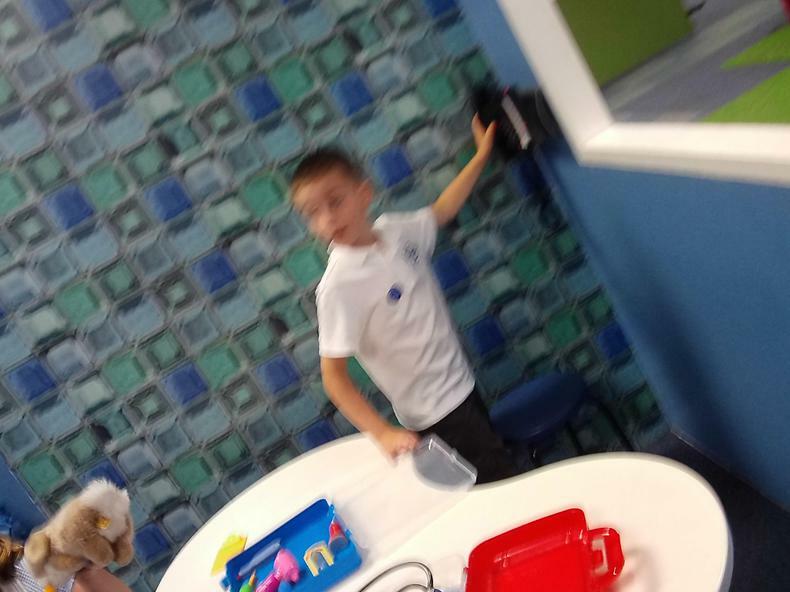 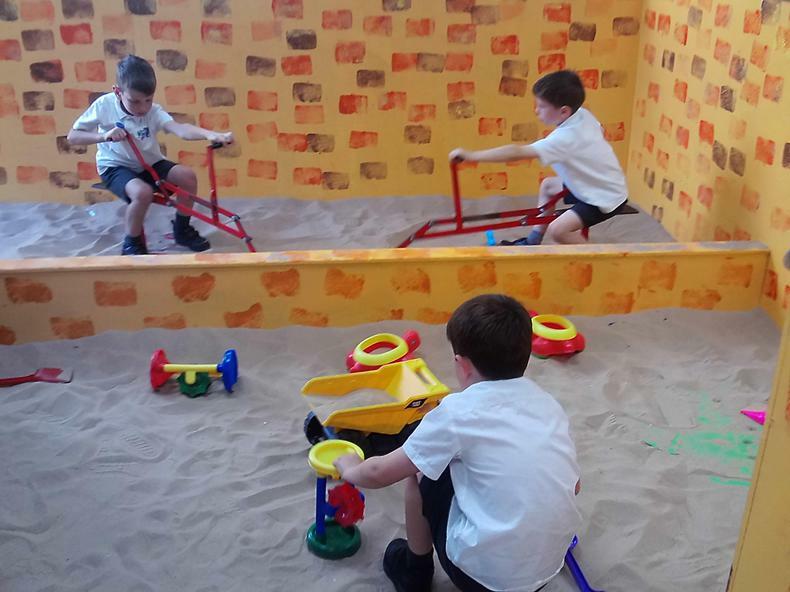 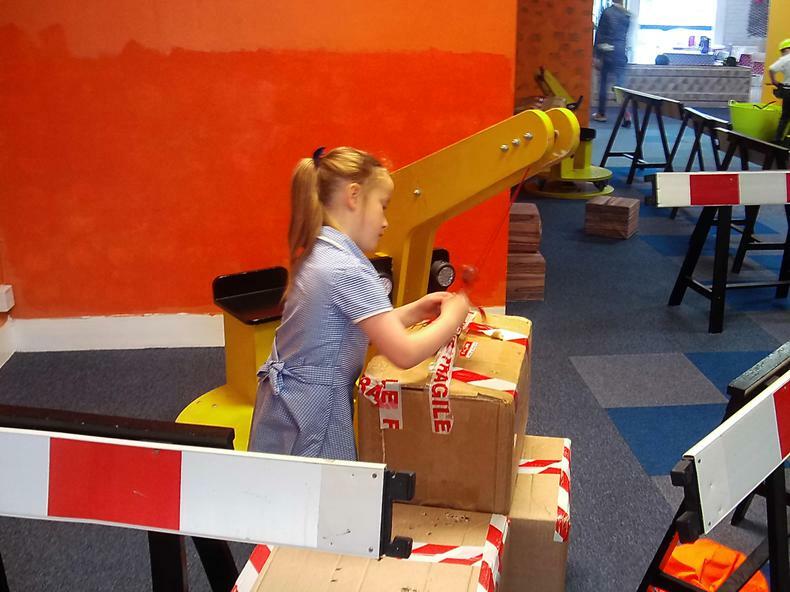 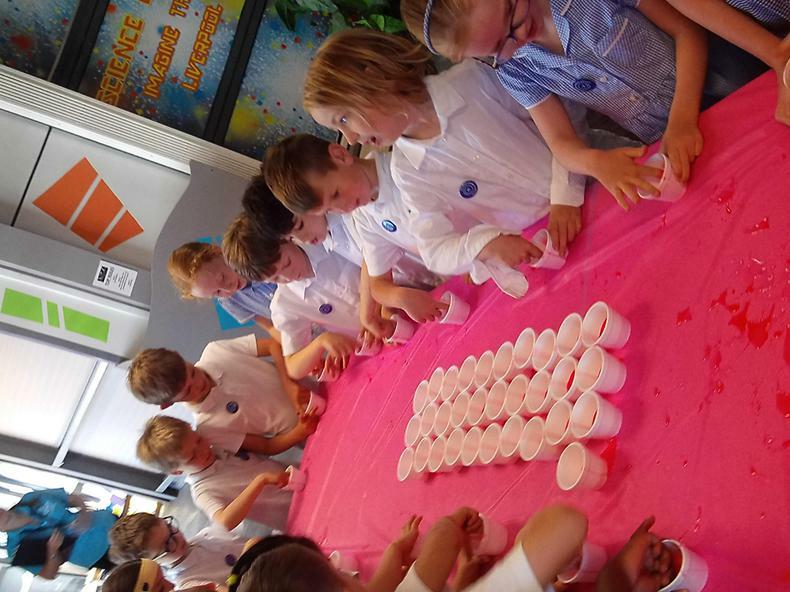 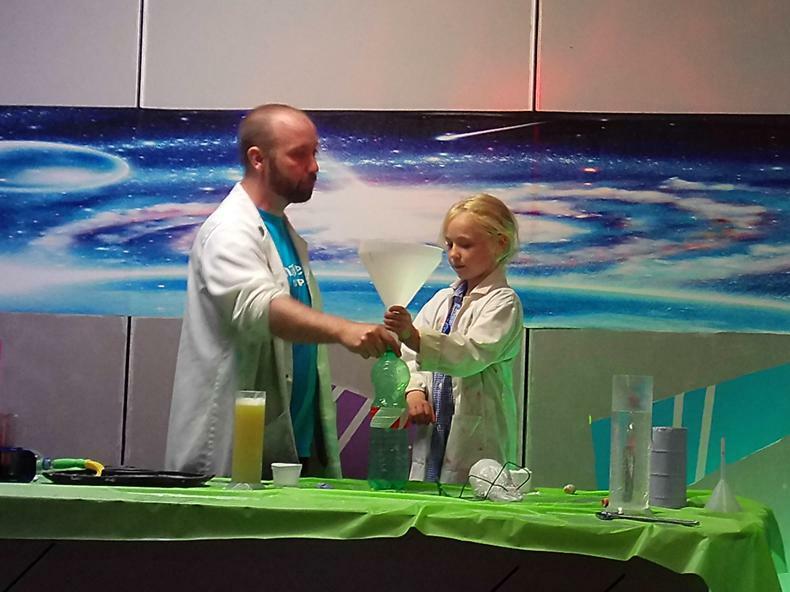 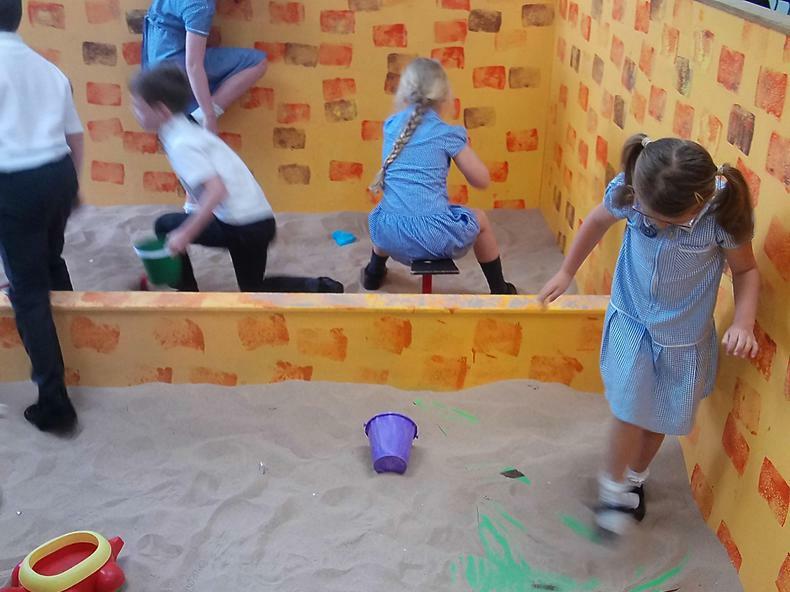 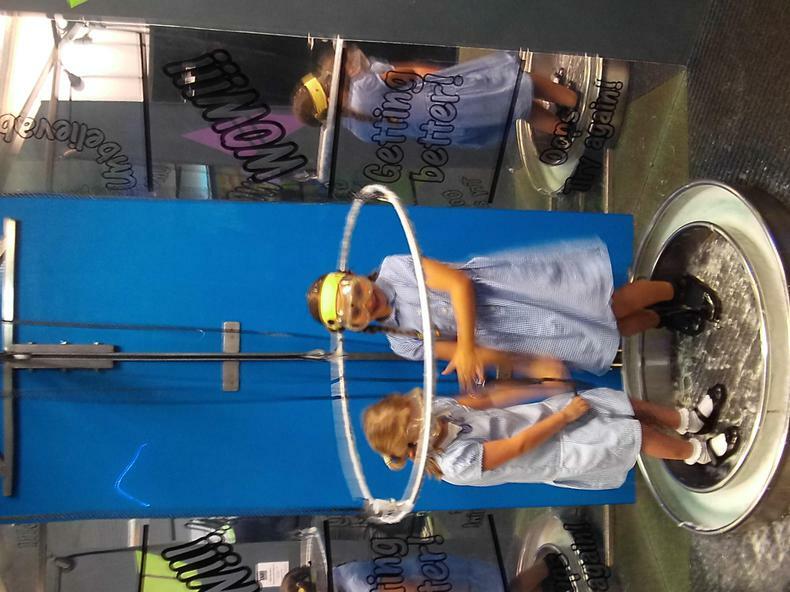 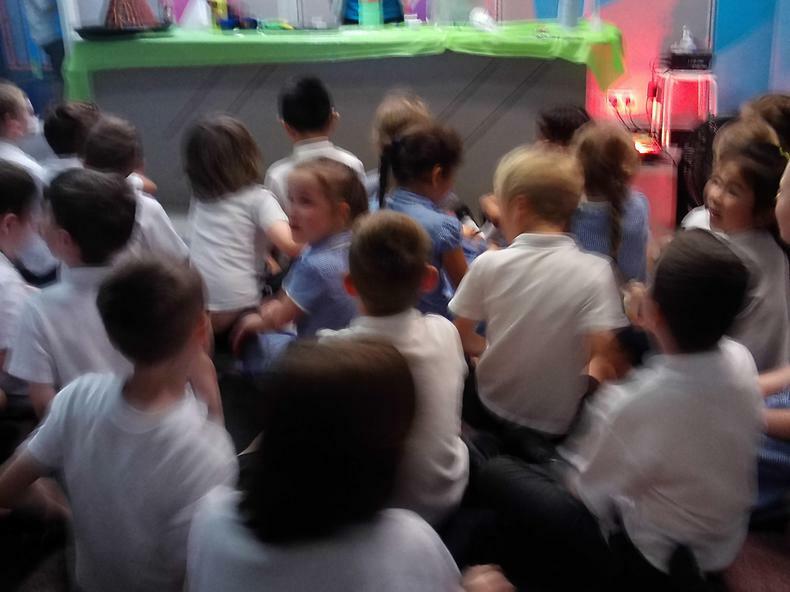 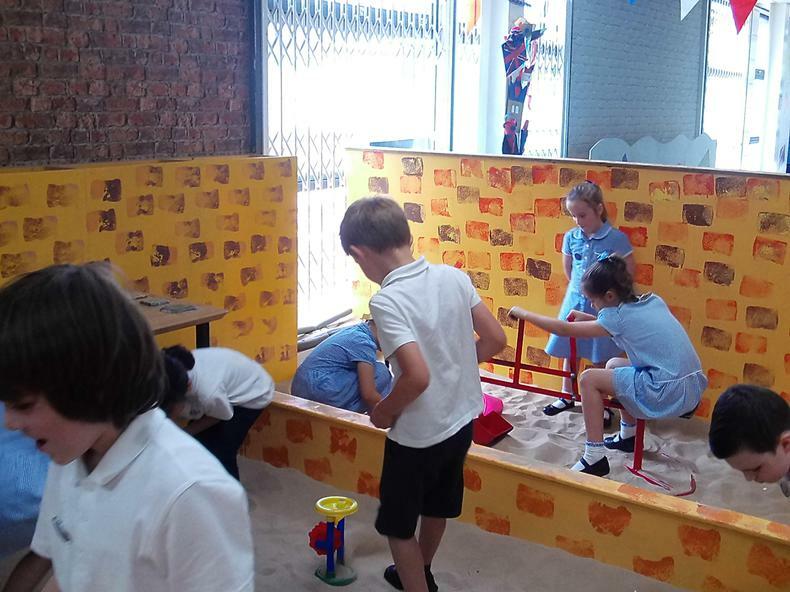 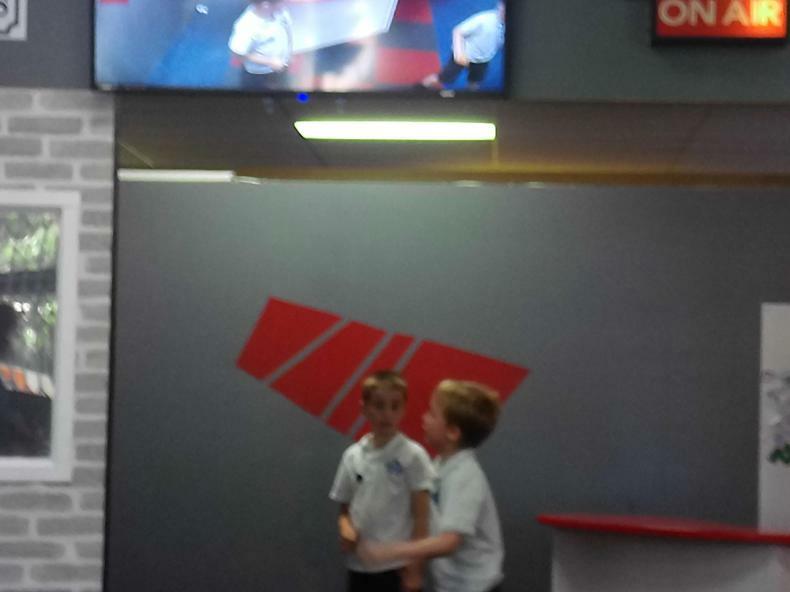 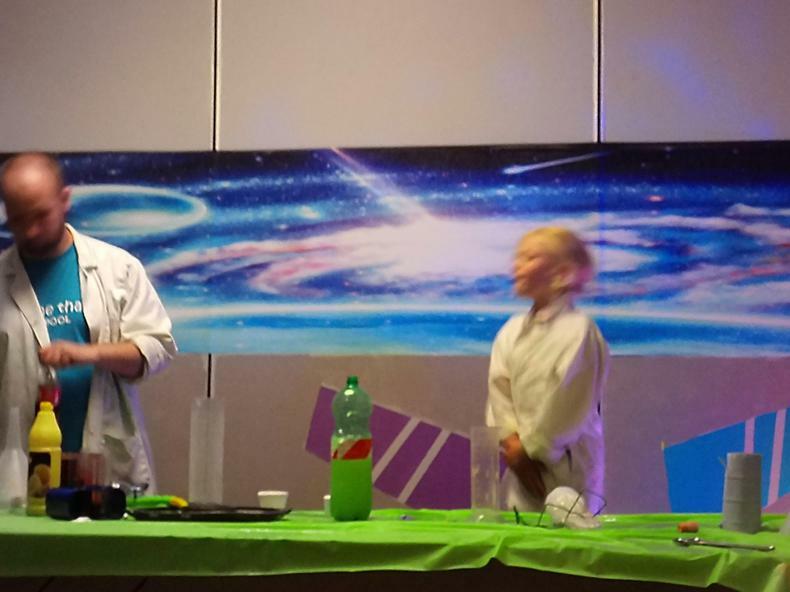 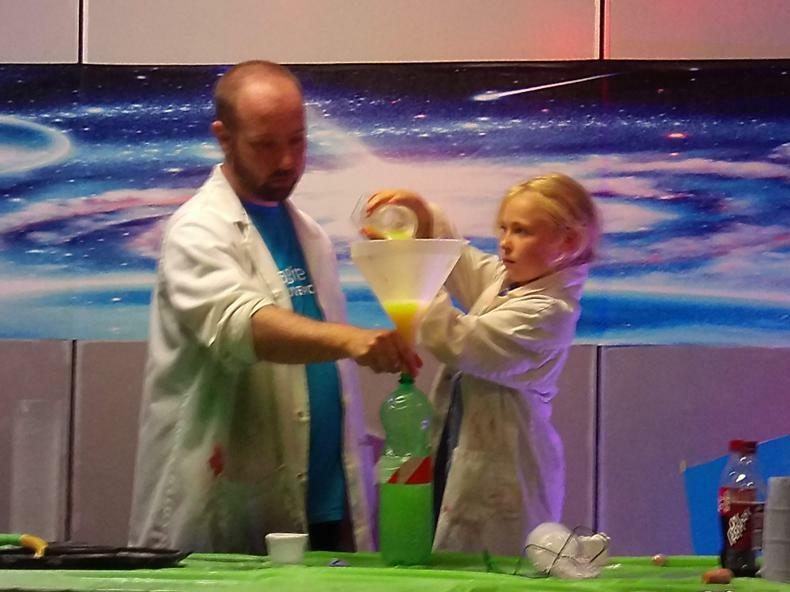 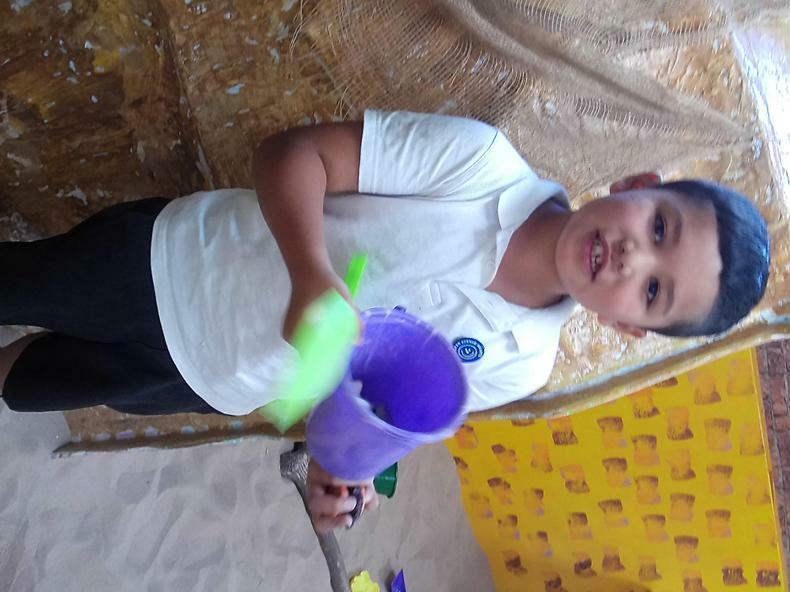 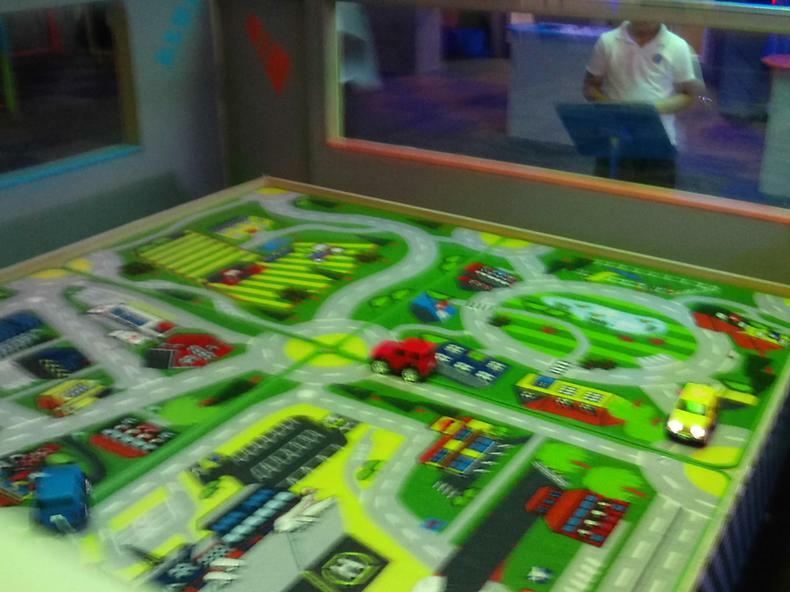 All of the children enjoyed playing in the different areas and watching the science experiments!